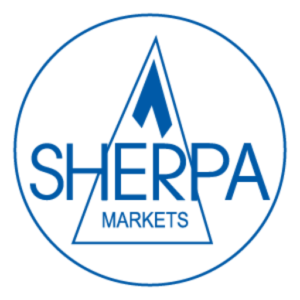 Sherpa Markets delivers an innovative e-commerce solution that helps merchants with the forex demands placed on them by their international sales. Our multi-currency pricing product improves the international sales process by simplifying the forex pricing and risk management process while increasing revenues on these sales. Using our multi-currency pricing product, e-commerce merchants will deliver an improved user experience to their customers, see increased revenues on their international sales and reduce their foreign exchange risk, all in an operationally efficient manner. Choose between our lite-touch model, which delivers custom pricing, or our full service model, which includes our custom pricing and physical conversion from foreign sales proceeds into your base currency.